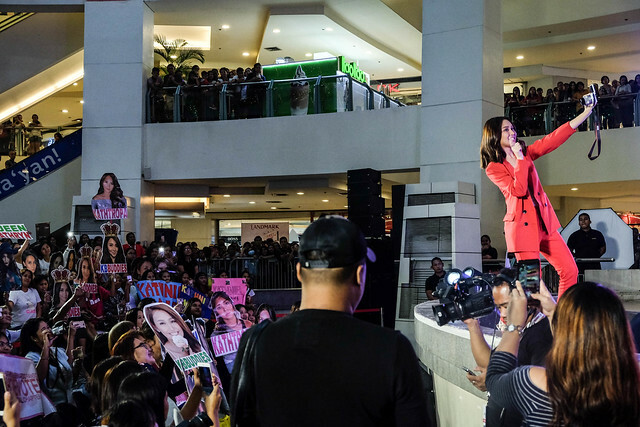 Canon Philippines officially launches the new Canon EOS M100 in their pool of mirrorless cameras and welcomes Kathryn Bernardo to #TeamCanonPH at the same time! 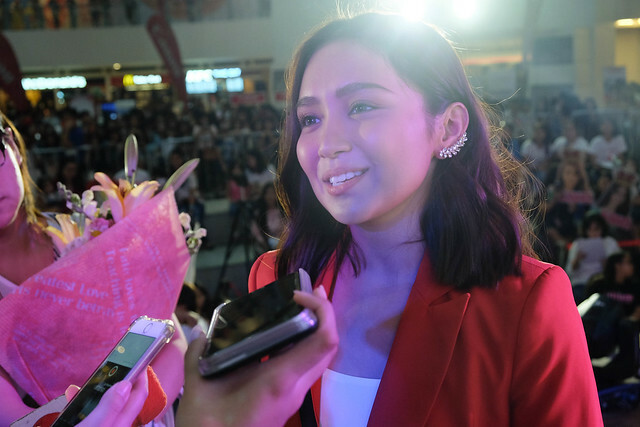 Even if she's often seen in front of the camera, Kathryn disclosed her love for photography since she was young. She always made it a point to have a camera with her when she travels, or during shoots or events, because she likes keeping memories. When asked what is her most photographed subject, her camera is filled with photos of her dogs and her niece. 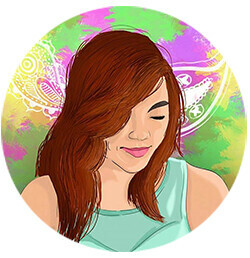 If given a chance and more time, she expressed her interest to enroll in a photography class. Mark Nicdao and Sara Black inspire her to talk photos the way they do. 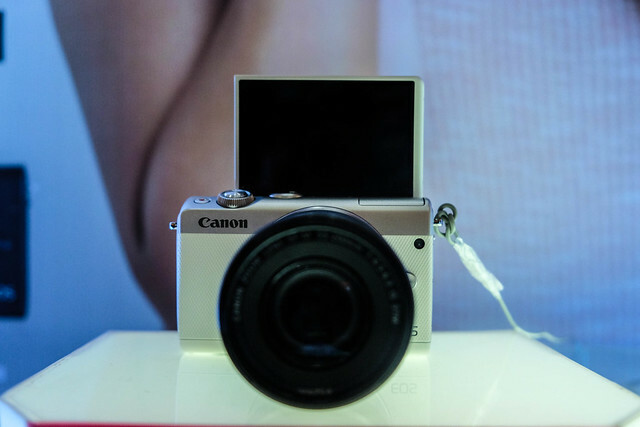 "Our latest addition to our mirrorless cameras, the Canon EOS M100 is a fit for her as she brings her photography game a notch higher. It is perfect for her style with its sleek design, the pictures it produces deliver depth for strong storytelling, and its functionality enhances the experience of taking and sharing photos in an instant," Benny Yu, Consumer Group Director of CMPI. 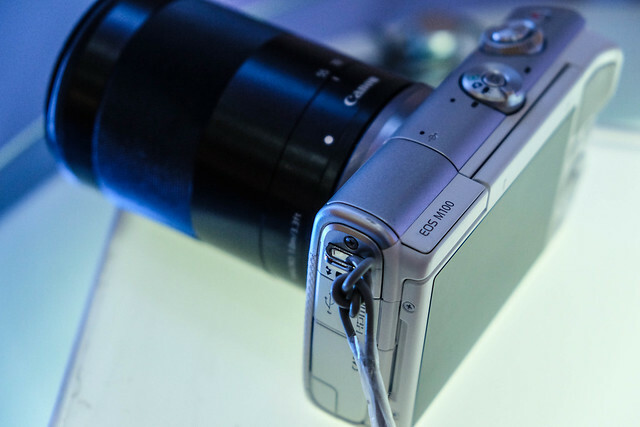 Kathryn encourages her fans to jumpstart their road to photography by trying out the new Canon EOS M100, an empowered camera that features autofocus with Dual Pixel CMOS AF with intuitive controls and a stylish lightweight design. Aside from the fact that this newest mirrorless camera from Canon is light and compact, it boasts a powerful focus with its fast and precise autofocus. It carries a Dual CMOS AF technology that delivers sharp image quality for a variety of scenes, including fast moving subjects and dimly-lit scenes. It also has a Movie Mode that can be switched on to create stunning videos or time-lapse movies with the help of intuitive selectable shooting intervals. 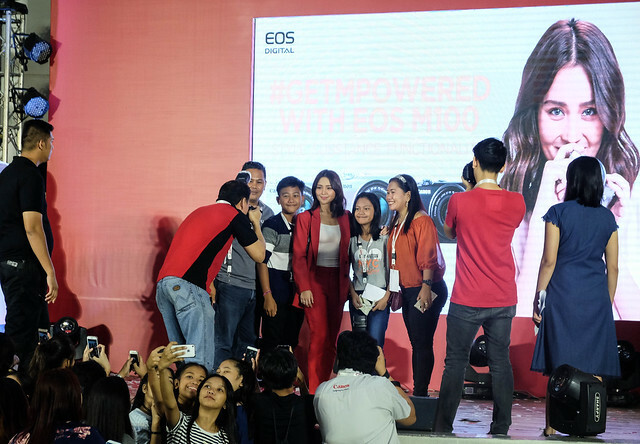 The easy connectivity of the Canon EOS M100 particularly caught Kathryn's attention because she can easily update her fans online with the seamless photo or video transfer from the camera to the smart device via Wi-Fi, and upload them directly on social media or via Canon Image Getaway. #GetMpowered to take your photos and videos like Kathryn, and share them in an instant with the Canon EOS M100. You may purchase through Canon dealers nationwide or at Canon's official Lazada shop here. Fora Mall in Tagaytay is Now Open!